The City of Hillsboro is recognized as a 2010 Main Street City. Hillsboro offers small town appeal with intimate shops and cafés in the historic downtown district, while bustling with the growth of larger businesses, outlet shopping, restaurants and hotels along Interstate-35. Hillsboro the warmth and charm of a small town and is a great destination for a weekend of shopping. 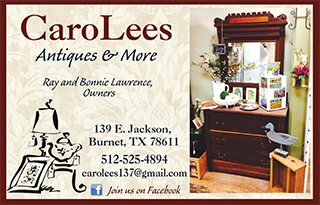 Over the years Hillsboro was known for the Prime Outlet Mall located there, but the downtown area offers a great shopping experience from antiques to quality clothing boutiques. 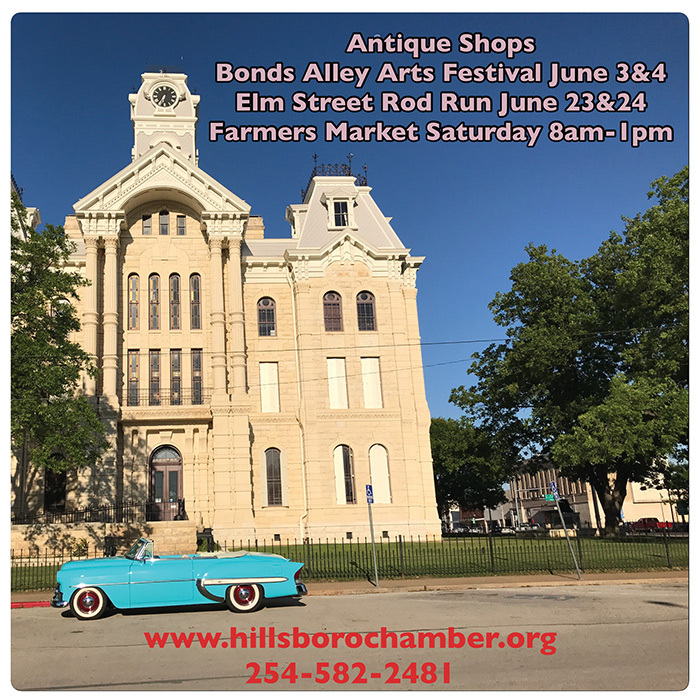 Downtown Hillsboro features three antique stores and malls, offering avid antique seekers a place to stop and spend some time looking for something you just have to take home. 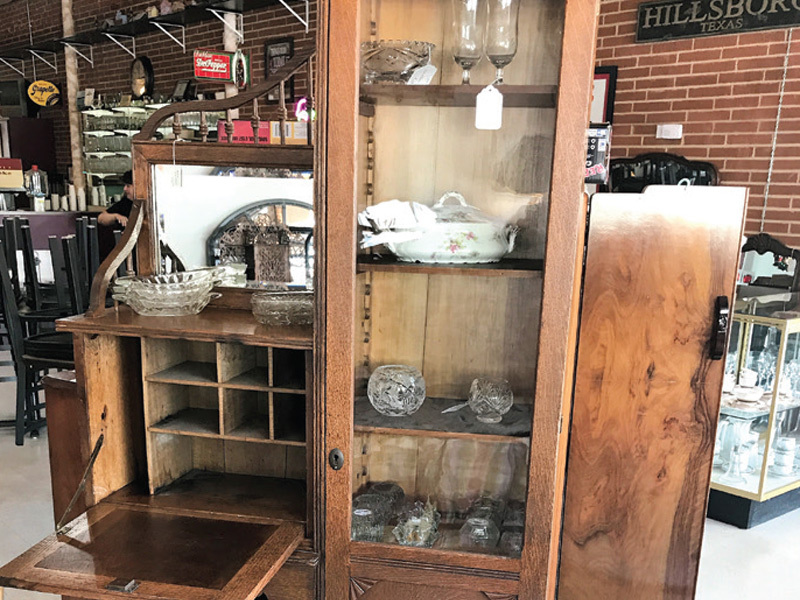 The Goodie Mill, located in downtown Hillsboro offers visitors a great, antique shopping experience, they also have other vintage finds available. To learn more about all the things happening in Hillsboro visit the city’s Chamber of Commerce website at hillsborochamber.